Lili Reinhart, the female lead of Riverdale, is actually pretty talented. 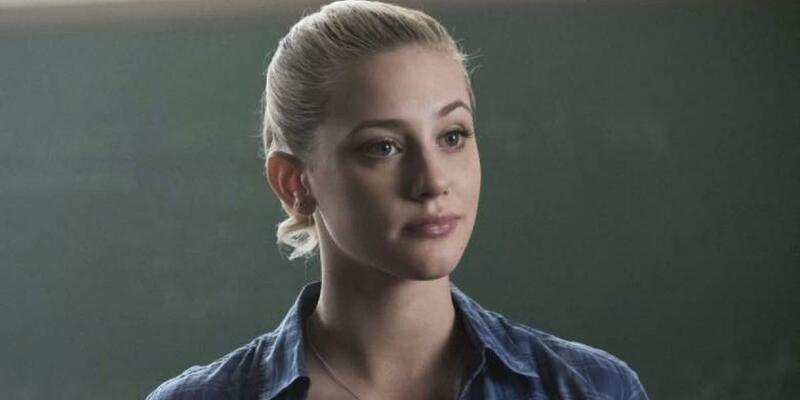 As the female lead of Riverdale, Lili Reinhart has been the number one target for those anti-Riverdale trolls for the last two years, criticizing her acting abilities and talent. However, she really works as Betty Cooper. Ah, the internet. 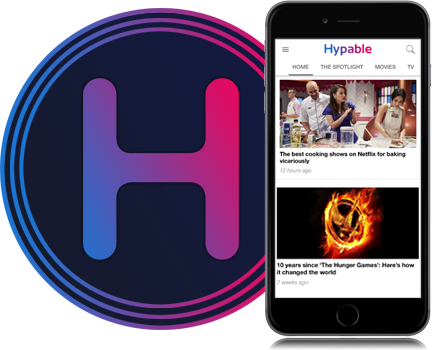 It’s a wonderful place to share and explore your passion for things with others who share your interest, but it can also be a cruel place full of hatred and unearned criticism. Let’s get one thing straight: I am in no way defending Lili Reinhart as a person from anything she’s done in real life or on social media, but I think the young actress deserves a bit more credit for her abilities, especially compared to the other members of the Riverdale cast. 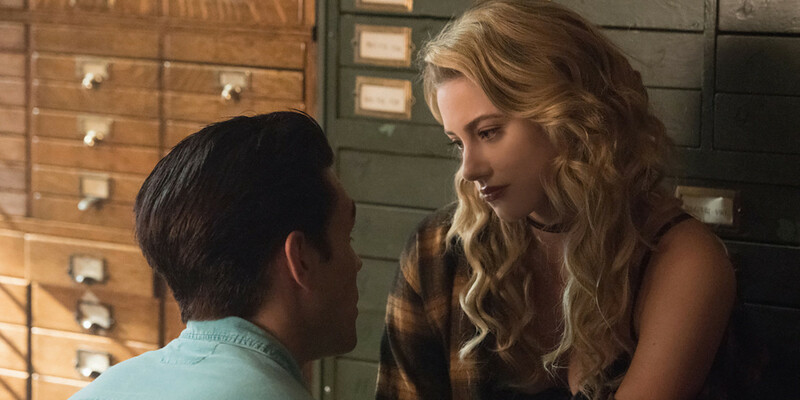 The best example of her hidden talents is Riverdale season 3, episode 5, “The Midnight Club,” where the teens of Riverdale became their parents as the actors stepped back into the 1990s to showcase the lives of their parents as their own Gryphons and Gargoyles extravaganza began. Reinhart apparently studied her faux-mother’s work on Twin Peaks to step into her bad girl shoes as the young Alice Smith, South Side Serpent, who could not have been more different from Betty. Lili literally was able to let her hair down and let loose, and taking a break from Betty’s lovable, uptight nature showed in her work. It was fun, exciting, and that’s a factor that I believe is missing in almost all of the cast’s performances. As fantastic as she was as Alice, Betty Cooper is an incredibly smart, driven, and outspoken young woman and Lili steps into her shoes quite nicely. I couldn’t see anyone else playing this role, and that’s because of what she brings to it. Betty is, at times, the only grounded person in an otherwise crazy world, so it would be incredibly difficult to play opposite of everyone else’s overdramatized, sometimes ridiculous portrayals without getting swallowed by the theme yourself. Playing opposite of Cole Sprouse’s Jughead would be especially difficult considering how lackluster Sprouse’s performance always is how unrealistic this teen gang leader’s life is. Like, does anyone else just sit back and laugh at how satirical this non-satirical show has become? Any way, there’s another factor as I mentioned above that should be taken into consideration before slamming the Riverdale cast’s work, but especially Reinhart’s who receives, as I’ve perceived it on social media, the utmost amount of hate. The writing of Riverdale is, well, not the greatest. It’s the series’ biggest flaw, and everything suffers because of it. As much as the cast may love their characters, when the work they’re being given is falling short, the work they deliver is going to fit that of the script. It has happened on other TV shows as well. For example, when The Vampire Diaries went down the drain, the actors were all cheapened by the lacking writing. Or during Pretty Little Liars‘ rough season (season 5), not even the star power of those five girls could save failing writing. Instead of starting your attack at the actors, consider the work they’ve been given and how they’re supposed to give their best performances to a script that falls flat. As I stated before, “The Midnight Club” was one of the best hours of the series, if not the best, because the writers and cast all had fun creating it. And, in doing so, Lili Reinhart had her best performance on the show and further surpassed the other members of her cast. Imagine how good Riverdale could be if it didn’t feel like the writers wanted the show to end so they could be put out of their misery.